“Play”, the second island of Niyama Maldives by Per Aquum resort in Dhaalu Atoll has opened. 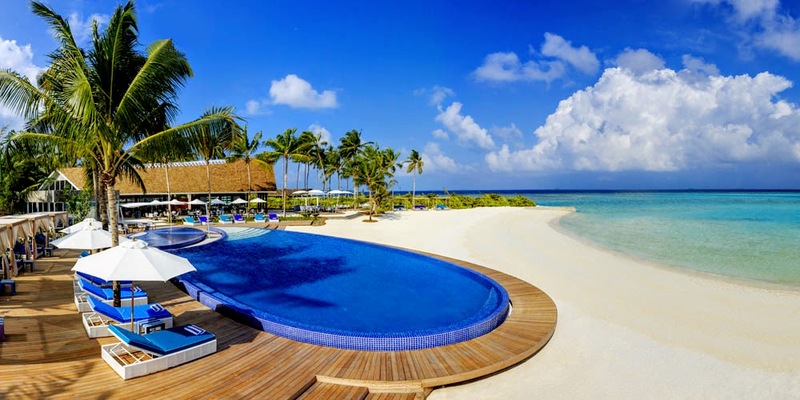 The island “Play” which is just a few metres away from Niyama’s original island “Chill” is connected by a bridge and comes with 48 new suites which totals to 134 on both islands. At “Play” guests can experience treetop dining at the Nest or simply enjoy a laid back beachfront restaurant, Blu. The island also features a children’s club. The new 48 suites comprises of one-bedroom Beach Pool Suites which provide total privacy but also the convenience of direct beach access and ocean views from bed as well as a ‘family-sized’ plunge pool and two-bedroom Family Beach Pavilion facing the lagoon and offers a high level of privacy with the added bonus of an in-villa spa. Guests staying at the new suites too can enjoy all of Niyama’s signature touches including the personal Thakuru – butler service in ‘Maldivian-style’, ‘Deli-In’ – a refrigerator brimming with gourmet drinks, treats including complimentary popcorn and ice cream, an in-room entertainment system with LED TV, Bose 5.1 Surround System and also a wide range of international and foreign language movies. 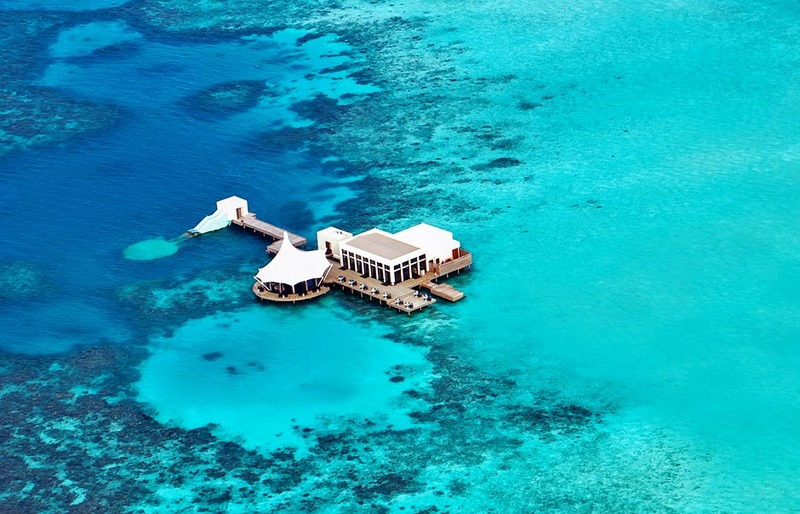 Niyama which opened ”Chill” island in 2012, is a 45-minute seaplane flight from capital city Malé. The new facilities on “Play” complement the venues on Chill, which includes Lime Spa with six treatment rooms facing the lagoon and two nestled in lush jungle. Chill offers dining at Tribal, the innovative African dining experience, fine dining at Edge, which is only accessible by boat, and Subsix – the underwater playground.